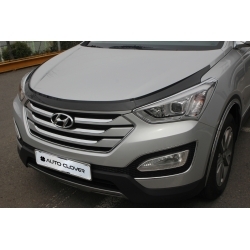 Autoclover Acrylic&Chrome Hood Guard is made to protect your hood from rock chips and other road debris. 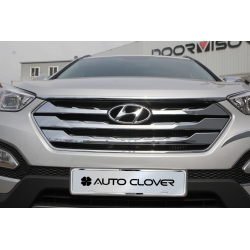 Autoclover Grill Garnish is made up from 5 pieces, one thin strip for edge of the hood and the rest goes on the grill. 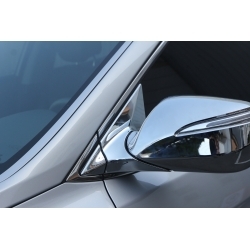 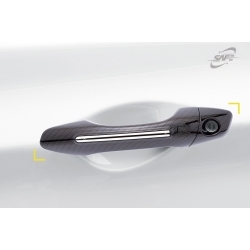 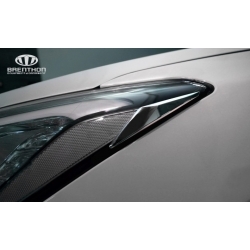 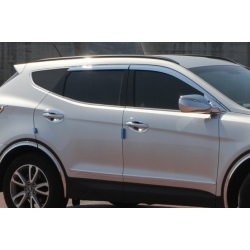 Brenthon Detail Tips for side of the Santa fe DM headlights add that luxurious look, made from chrome plated ABS plastic. 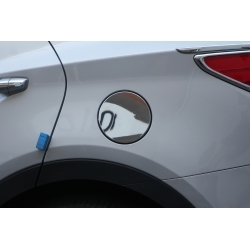 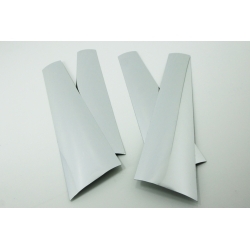 Carbon Fiber Look Handle Covers are plastic covers with carbon fiber look finish attached on your handles with 3M adhesive. 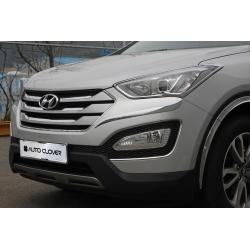 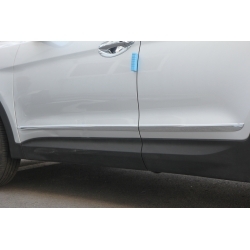 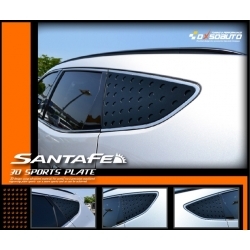 Chrome Bumper Moldings made by autoclover from Korea brings an exclusive feel and looks to your Santa Fe DM.